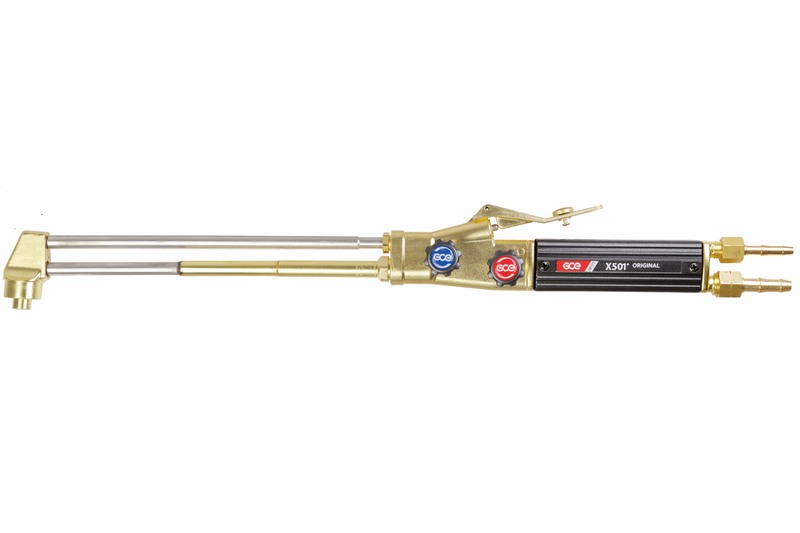 X501 is a reliable and safe torch even under the toughest conditions! 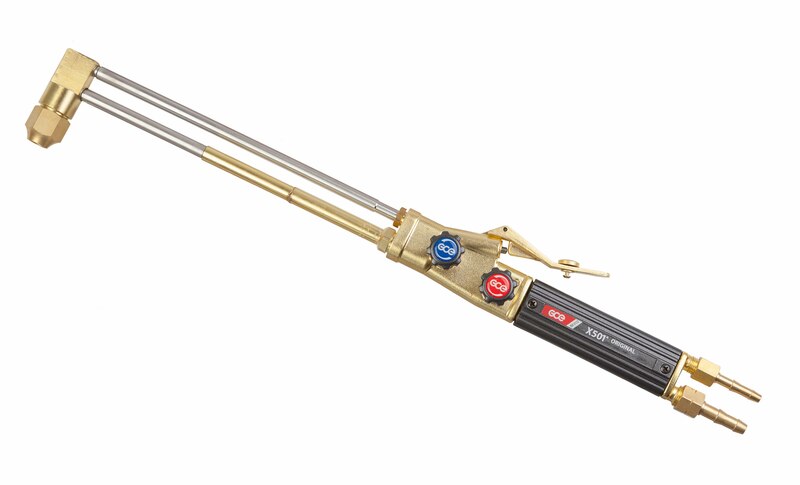 The hand cutting torch X501 is an injector burner , which is used for manual cutting and heating using a mix of oxygen and acetylene or propane. Cutting can be done in steel material up 300 mm thickness.